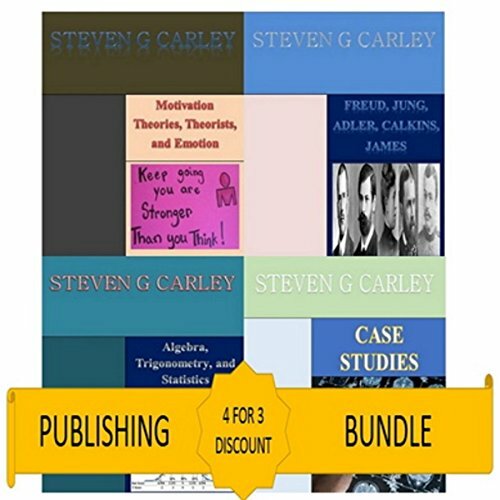 Showing results by narrator "William Peck"
"Case Studies" documents personal tragedies over the course of the 20th century often pertaining to uncontrollable health ailments. At other times these tragedies may or may not be at the hands of another. 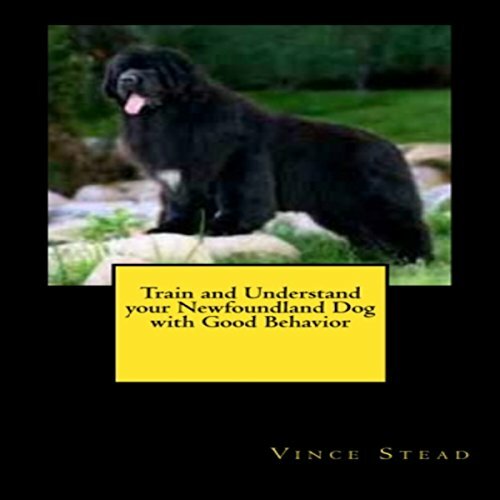 In either case making the transition from healthy to unhealthy can be a difficult endeavor. This can take the form of physical damage to the brain structure, autism, Parkinson's disease, spinal injury, multiple sclerosis, Alzheimer's disease, or brain death. Read about these individuals' personal tragedies and how they would learn to cope in dealing with these health concerns in his or her life. Each year 4.6 million tourists visit Oahu, of whom 3.2 million stay exclusively on Oahu. Another 780,000 tourists visit the Big Island; 800,000 visit Maui; and 530,000 go to Kauai. 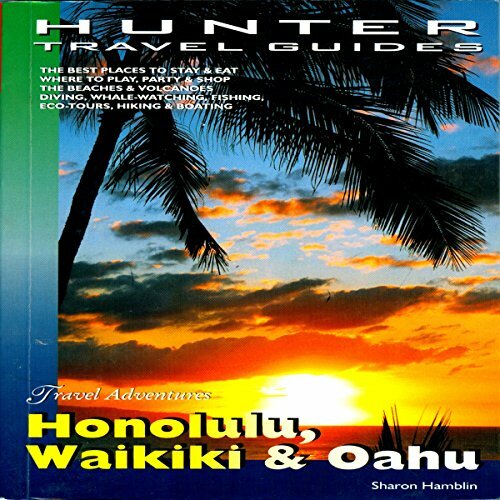 All tourists come through Oahu because the major airport and deepwater port are there. This is the most thorough guide to the island available, with candid hotel reviews based on personal inspections. Lavish beachfront resorts, rainforest B&Bs, condos, and much more are covered. 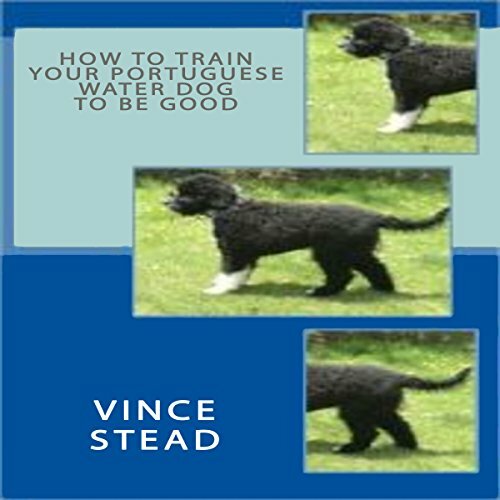 Learn how to train and understand your Portuguese Water Dog with this fun behavioral and understanding tips book. "The Red Room" (Swedish: "Röda rummet") is a satire of Stockholm society, it has frequently been described as the first modern Swedish novel. While receiving mixed reviews in Sweden, it was acclaimed in Denmark, where Strindberg was hailed as a genius. 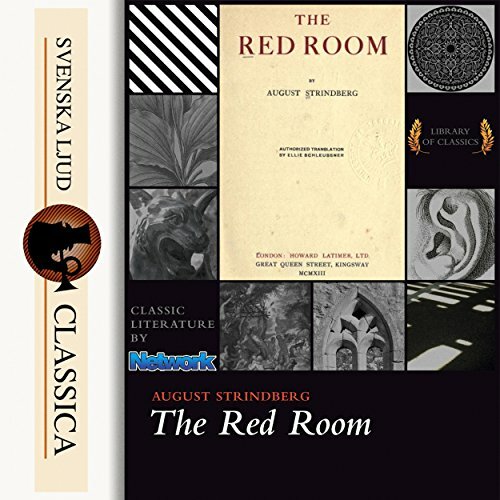 As a result of "The Red Room", Strindberg became famous throughout Scandinavia. Edvard Brandes wrote that it "makes the reader want to join the fight against hypocrisy and reaction". The desire to travel is instinctive; to see what's ahead of us, around the corner, or across the sea. We've been curious about the world since time began. So get out there, see the world, have an adventure, have fun, live! 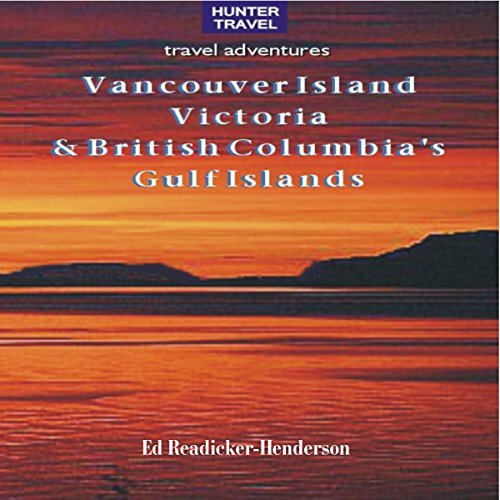 Vancouver Island is the largest island on the west coast, and it has not only some of the biggest trees in the world – as well as sea monsters, orca and fairly regular Bigfoot sightings – it also has the city of Victoria, recently voted the top city in North America. Once you're on the island, it'll be hard to think of a reason to leave.